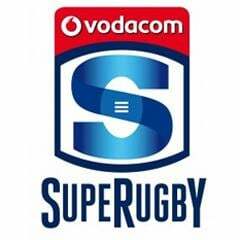 Cape Town - The Cheetahs have called up loose forwardCarel Greeff as they prepare for their Super Rugby tour match against the Brumbies in Canberra on Saturday, Netwerk24 reports. 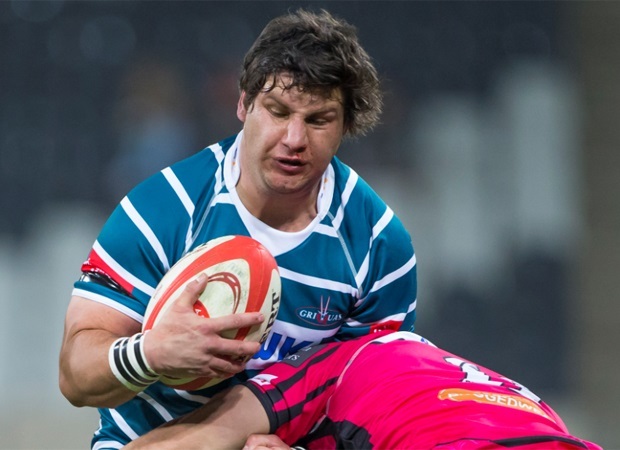 Greeff, who played for Griquas in the Vodacom Cup at the weekend, will replace Jean Cook. Cook injured his groin in the warm-up prior to last weekend’s 37-27 loss to the Chiefs in Hamilton. 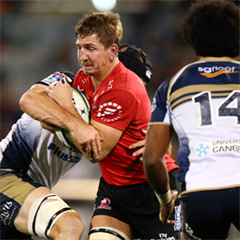 Cook is the second loose forward to head home from the Cheetahs’ Australasian tour, after Oupa Mohoje also withdrew with a groin injury last week. The Springbok flank is expected to be out for between 8-12 weeks. Saturday's clash in Canberra kicks off at 10:40 (SA time).